Chinese Lanterns contemporary design original by Yukiko was just presented to a new mother at Marin General Hospital, Greenbrae, California. This contemporary design original by Yukiko was just presented to a new mother at Marin General Hospital, Greenbrae, California. 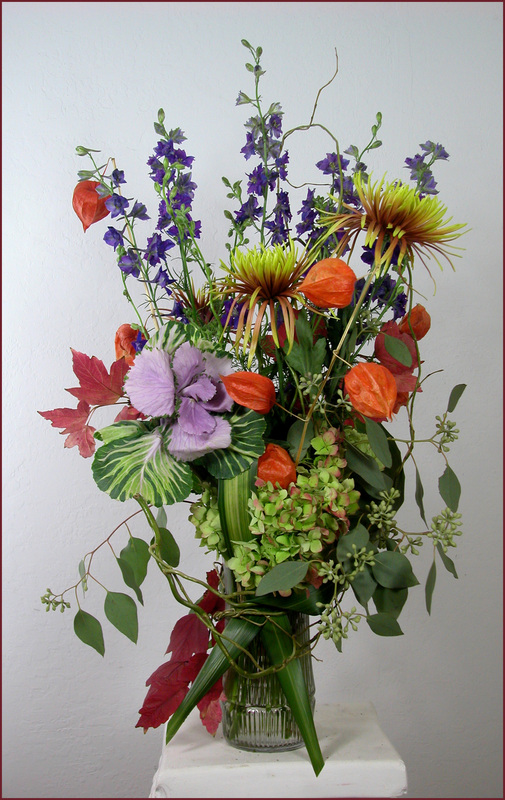 Yukiko’s floral design blog and ikebana gallery are online, together, here, now. 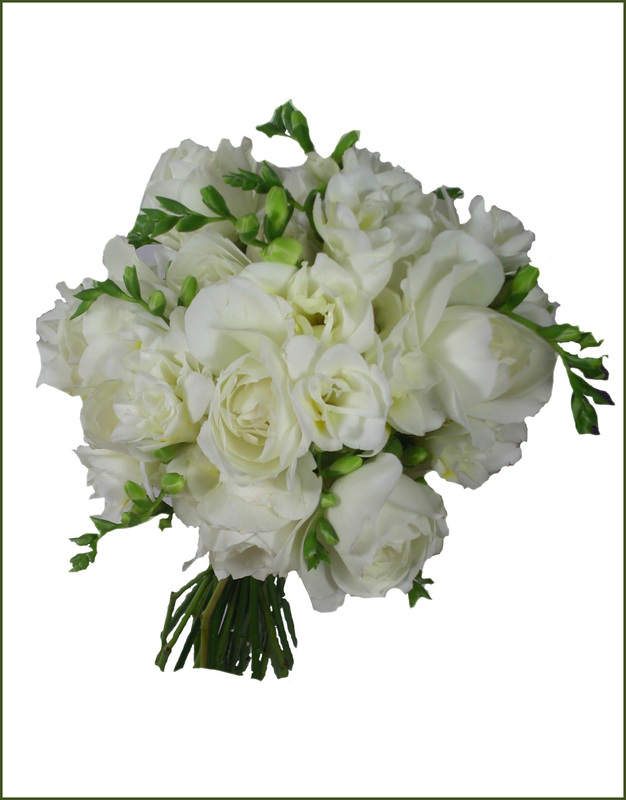 Floral design photographs from 2014 are available on pdf, menu button, above.